“Good advertising is an art form. At its best it uses the sayings, culture life and treasures and distinctive humour of the market it is aimed at. Ads reflects our way of life and it must be measured against the highest standards. 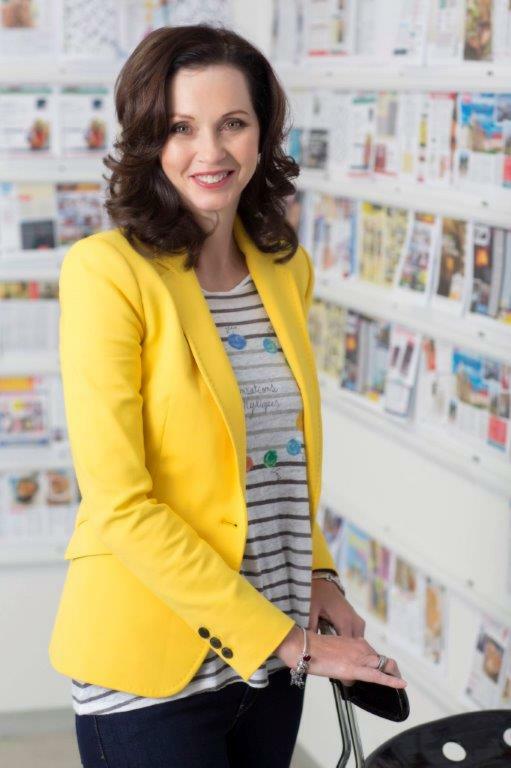 Because Huisgenoot readers are utterly loyal to their language and culture and they are proudly South African, we can’t ignore Pendoring’s efforts to promote excellent Afrikaans advertising,” says Henriëtte Loubser, editor of Huisgenoot. advertising. That will show the advertisers that it is worthwhile to keep on advertising in Afrikaans because it persuades the influential Afrikaans market to buy a product. It is the responsibility to make sure that the Afrikaans advertisements are so effective and persuasive that it can’t be ignored. “Our readers are passionate and take ownership of issues. They have strong opinions and feelings and they want to express it in Afrikaans to the benefit of all in South Africa. It is a market that will keep on embracing their language on all levels – also when it comes to advertising. They believe if their money is good enough for advertisers their language should also be. “To advertise a product in English you speak to them on an intellectual level, but you have a better chance to connect with them emotionally when you advertise a product in our readers home language. Advertisements want to evoke the emotions of its target market and language is one of the most powerful methods to do just that. What if an international company insists to place an English ad in your magazine? “If we can, we offer to translate it into Afrikaans. Quite a few have accepted this offer. If they don’t want to, we don’t accept their advertisement. By exception we will accept a loose insertion which is in English or an English slogan in an ad as long as the rest of the ad is in Afrikaans. “Our biggest ad revenue comes from our printed products, but our digital platform help to add extra value to our advertising campaigns and creates a bigger audience for our advertisers. And that is where the biggest challenge lies. The digital landscape is at this stage predominantly English with a few pure Afrikaans websites. Therefore most digital ads are in English. We translate it when possible because we don’t accept English ads on our platforms. But the industry will have to do more to promote digital Afrikaans advertising,” says Loubser.